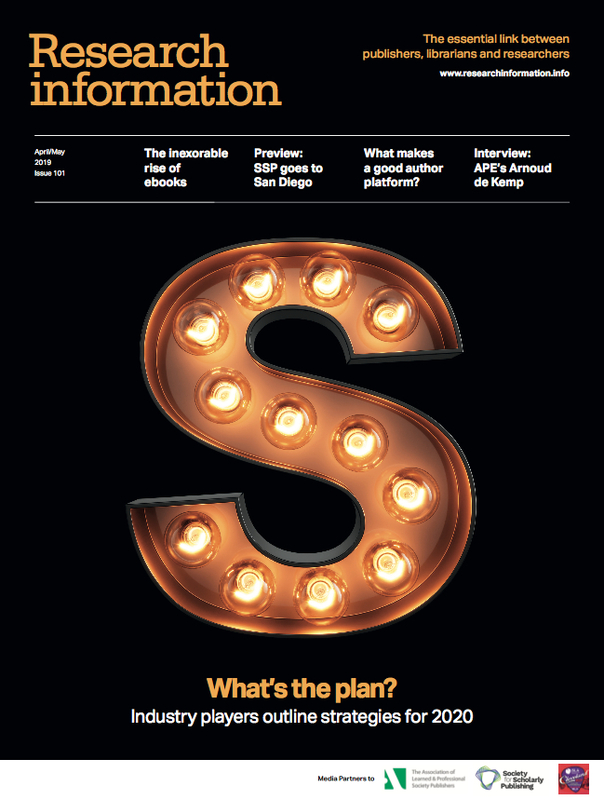 Looking out into the vast Pacific Ocean from the SSP venue in San Diego will be an ideal opportunity to reflect on the (literal) wide world of publishing. Scholarly publishing is flourishing in new and exciting ways across the world, including Asia, India, and the Global South. As the scholarly communications industry moves into new eras of sharing research, it is important to make efforts to shrink the distance between stakeholders in publishing, enabling coordinated discussion and problem solving. 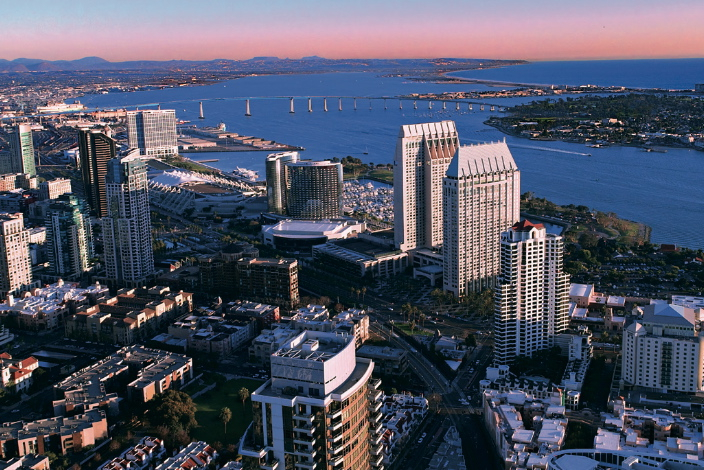 This year’s meeting, held from 29 to 31 May at the Marriott Marquis San Diego Marina, will represent a focused effort on inviting new voices into ongoing conversations – not just geographically, but with any new perspectives that help the industry move together toward a new age of scholarly communication. Questions that delegates will be challenged on include: what new technologies will be at work in the new status quo we are building? How will publishers continue to meet the needs of authors and readers, especially in previously underrepresented markets? How do these big picture changes affect day-to-day operations in editorial and production offices? Are the solutions and challenges the same for smaller publishers and societies? The conference will also take the opportunity to explore solutions for potentially seismic developments, such as Plan S or other policies from funders and even nations. A vibrant community of librarians, academics, publishers, service providers and technologists will be present – all with a stake in how research is shared in an effort to tackle tomorrow’s challenges and broaden horizons. • Publishing on a smaller scale: large commercial publishers often dominate the news due to scale, but there are a myriad of other publishers helping bring critical new results and scholarship to the world. Sessions focused on operations and strategies at smaller publishers, non-profits, university presses, and societies are invited. • Bonus content: registration includes free sponsored sessions on Wednesday afternoon. Plan to arrive early to take advantage of this additional content, provided by industry knowledge experts.